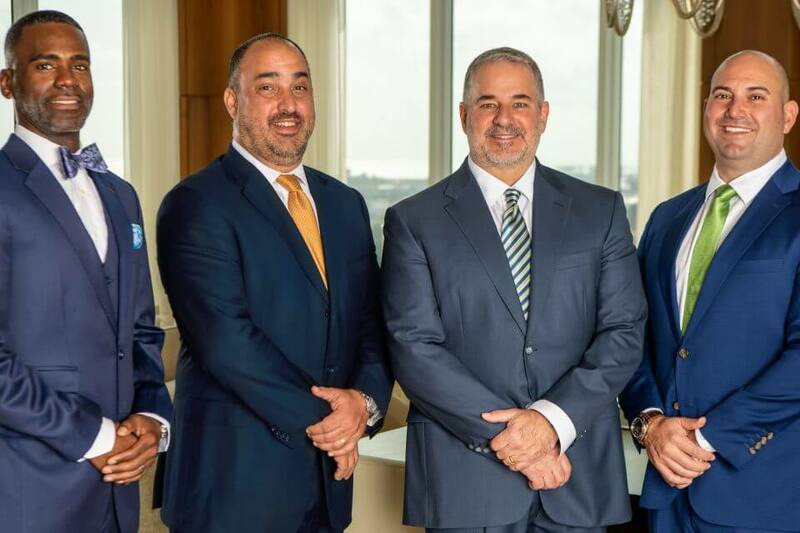 Fort Lauderdale—After nearly 30 years of building a reputation as leading medical malpractice attorneys at Krupnick Campbell Malone Buser Slama Hancock & Liberman, P.A, Scott Liberman, joined by Ivan Cabrera, Sean Thompson and Brent Reitman have opened a new firm in the iconic 110 Tower, located across from the Broward County Courthouse in downtown Fort Lauderdale. Liberman Cabrera Thompson & Reitman, PLLC (LCTR) brings more than 70 years of combined legal experience and the same all-star support team to focus on medical malpractice and personal injury claims for clients who endure negligence at the hands of a healthcare professional and/or provider. 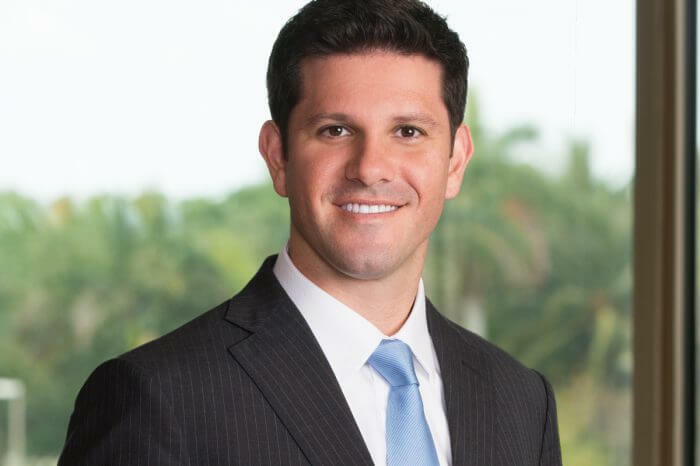 Liberman Cabrera Thompson & Reitman, PLLC is a Florida-based law firm serving clients throughout the state of Florida.